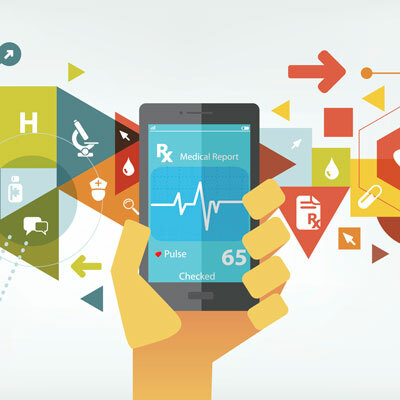 Asymmetrik's goal is to make patient care better. PHOENIX, a suite of solutions built using our award-winning secure FHIR® server, helps doctors understand key healthcare quality measures, and take informed actions to improve them. FHIR® is a registered trademark of Health Level Seven International. The use of this trademark does not constitute a product endorsement by HL7. For regular updates on the PHOENIX suite, subscribe to our mailing list. Asymmetrik built the winning solution to a nationwide technical competition hosted by the Office of the National Coordinator for Health Information Technology (ONC). 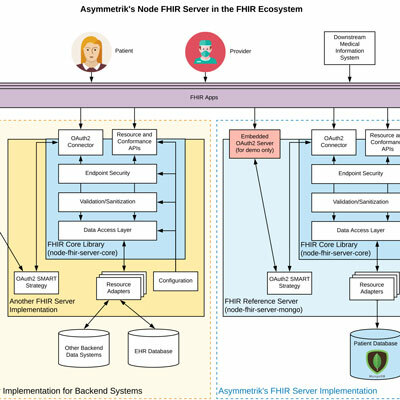 Our FHIR® server (PHOENIX) is open source and built in NodeJS. Learn more about PHOENIX, our award-winning FHIR® server. 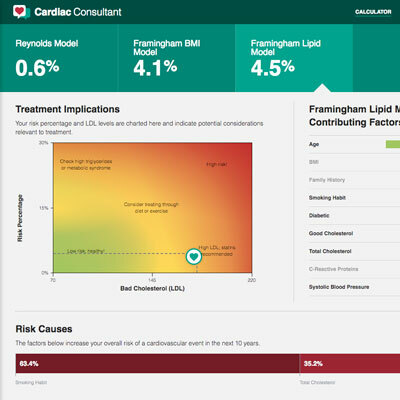 Asymmetrik partnered with Mile Two to create Cardiac Consultant, an app which helps doctors educate patients about their risk for heart disease and stroke. Cerner named Cardiac Consultant as 1 of 4 finalists in their national competition for innovative new healthcare apps!